WASHINGTON, April 13. /TASS/. 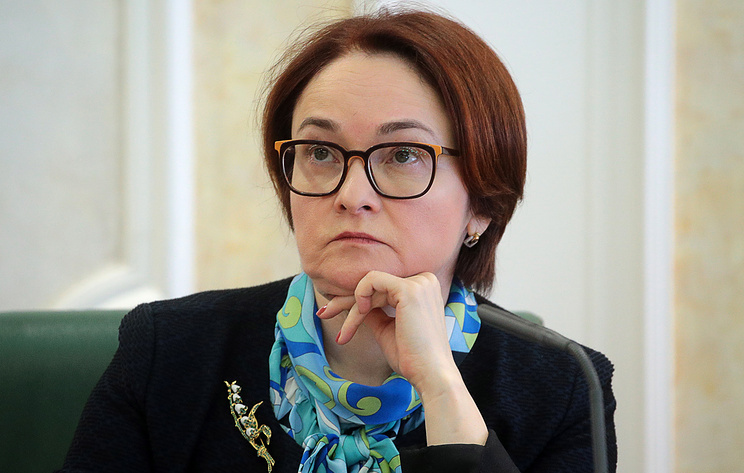 Russia's Central Bank has necessary financial instruments to withstand external shocks, the bank's head Elvira Nabiullina said on the sidelines of the annual meeting of the International Monetary Fund and the World Bank in Washington. "If external events happen and cause volatility on external markets, we have a set of instruments because we have already gone through financial markets volatility more than once. We are ready to use those instruments depending on what the channels of influence of those negative external factors are," Nabiullina said. She noted that the Central Bank proceeds in its forecasts from the assumption that sanctions will remain. "They [sanctions] can change, and it is really pointless to guess how as they are many different proposals. Our task is to make sure such external restrictions have minimum effect on our financial market, on our economy, because we pursue a conservative monetary policy," Nabiullina added. 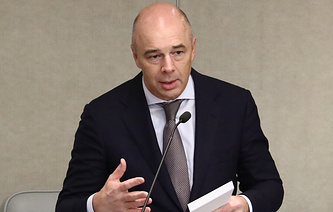 Russian banks and financial institutions pursue rather cautious policies as well, she said. "That's why we believe that it is very important to be conservative in financial regulations, so that banks have enough capital," she concluded.